The development of modern pedagogy is impossible without the creation of new techniques. The emergence of new academic disciplines and teaching requires new methodological developments. Methodological development is a guide for the teacher, which reflects the objectives, means, methods and forms of teaching of a particular discipline. In the methodological development must be an element of novelty, otherwise it would be worthless. The methodological development can be as abstract individual lesson and the teaching methods of the course as a whole. the results of pedagogical experiments. Select a theme. Experienced teachers who have been working on particular topics, this is not a problem. The novice teacher or the mentor is necessary to carefully approach this issue: the theme must be topical to society and of interest to other teachers. Define the purpose of the work on this topic. Ultimately it will be the aim of this methodological development. The purpose depends largely on what you write. To abstract a single lesson would be enough small objectives that can be achieved in the course of one lesson, for example, updating knowledge on a particular subject, forming one or more skills. For larger developments require a larger goal. If you are just beginning to work a voluminous topic, conduct the initial experiment or diagnosis. 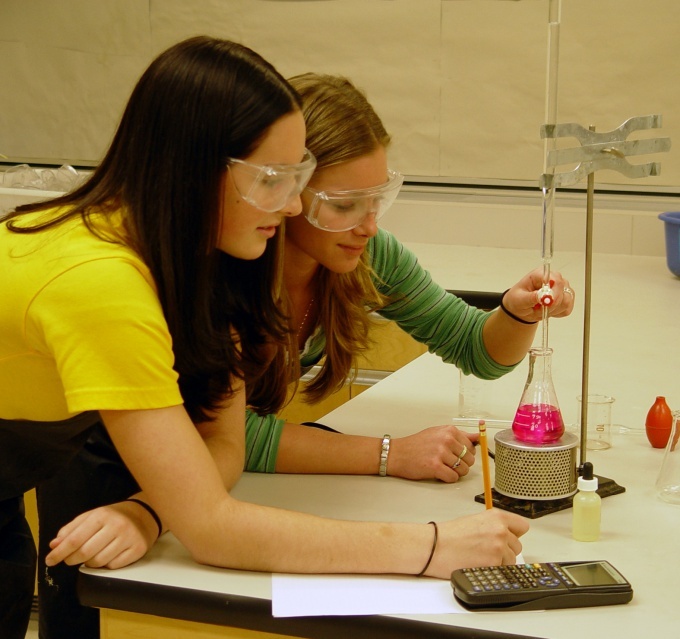 Find out to what extent students possess the qualities that you would like them to form. Specify position relative to what should be done to these required quality has reached high level of development of the whole group of students. Based on these data, determine the direction of the work. Review the literature on the subject. Write down what you disagree and what would you like to take for their work. Make a work plan and start to save material. After you spend the right amount of lessons on the topic, organize a diagnosis or the result of the experiment and see how effective your proposed methodology. After the material is collected, proceed to the design of methodological developments. Some topics to start writing in advance. For example, the annotation in which you specify the perspective and purpose of the work. Write an introduction. In this part you must specify why you chose this subject, how important it is that made in this direction, your predecessors, and what development methods they have got in your work. You can give a brief review of the literature. Introduction — a short part, it takes no more than 2-3 pages. The main part of the most extensive and needs to be divided into several smaller sections. First, you need to specify how important the topic you have proposed, how much time you allot to study, what knowledge gives students and what skills they have form. Specify the relationship of this lesson or section of the program with other parts of the course with other training disciplines. Ask the readers: methods and forms of learning that were used in their work. Here you can talk about the results of diagnosis or the start and result of experiments. In conclusion, make conclusions, explain why it is better to use your suggested methods. A separate section, specify the list of references. Make applications. Apps can bring drawings and sketches illustrative material, tables, graphs. You can clearly make out the experiments and to specify them in applications. The number of applications is generally not limited, the more the easier it will be to your followers to use your technique. • Methodological development may be different. If we are talking about one lesson, the volume is usually about 10 pages of A4. For larger jobs usually require pages 24-25. Don't forget that the text should make reference to the sources. They can be paged and to be at the end of a section or the entire work.